As architects, we have a social responsibility. What we do influences the built environment. So, when it comes to community-based projects, Axis must do more than design a modern-looking building. We must build an environment that engages, inspires, and empowers. Axis’ Doug Shoemaker agrees. Since joining the firm in 2009, Doug has worked on several community-based projects, including the Boys & Girls Club of Noblesville, Hawthorne Community Center, Westminster Neighborhood Services, The Platform at City Market, and several projects for the Indianapolis Art Center. Each of these organizations provides services, resources, and programming for members of the community. And like the Play Streets project in Los Angeles, which creates temporary public spaces, these organizations embrace all members of the community who want to see improvements. It’s all about inclusion, about creating a feeling of ownership. Here, the biggest stakeholders are community members. 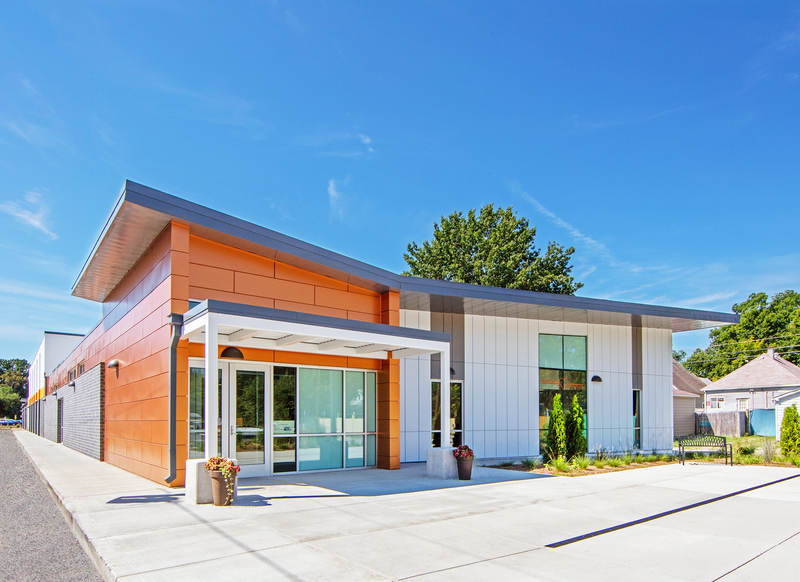 When residents actively participate in the design process, they feel empowered. It is inspiring, too, when they can take advantage of a space or program they identified as vital. At Westminster, for example, the community needed more than childcare – they needed services for adults, too. Today, Westminster offers a variety of hands-on classes and workshops focused on cooking and nutrition, financial literacy, and resume building. 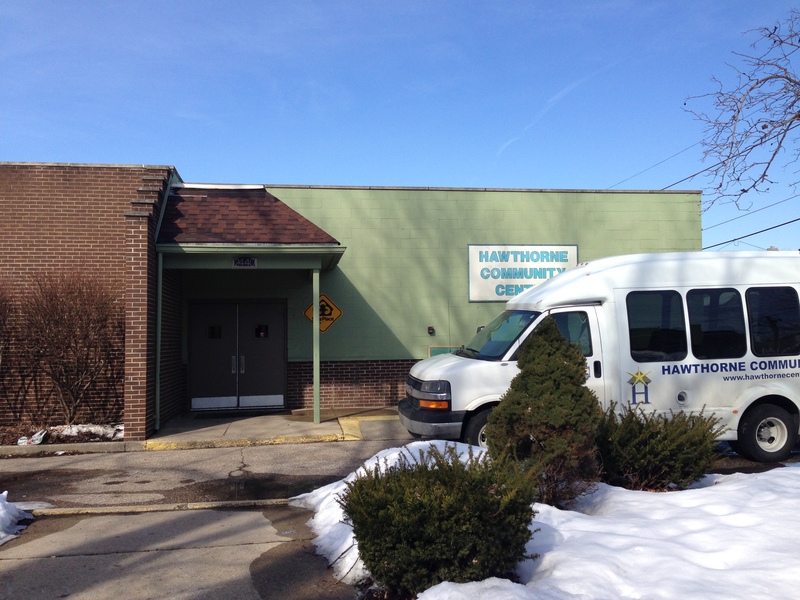 Hawthorne Community Center – which has served the west side of Indianapolis for more than 90 years – also offers a variety of programs. But the facility didn’t always have the space – or the semblance – it needed. Things changed in 2014, when Hawthorne kicked off a $3.5 million capital campaign. 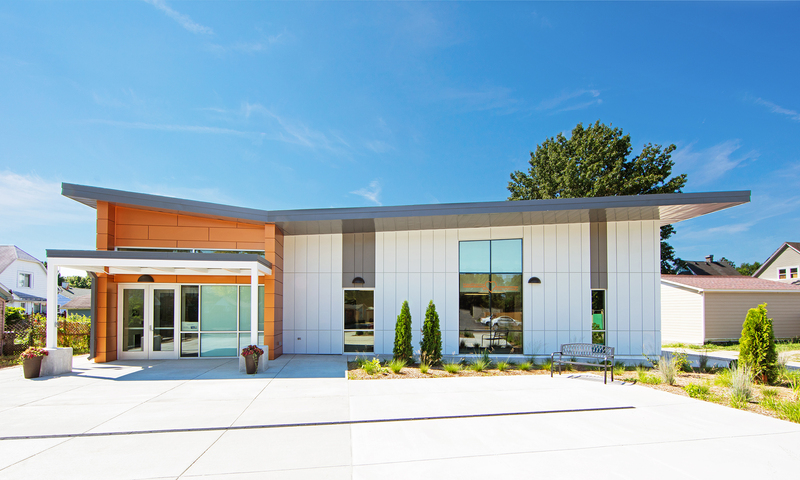 After the renovations and additions were complete, Hawthorne had new meeting spaces, classrooms, and administrative offices, as well as a warming kitchen and space for a high-quality daycare. This gave Hawthorne more space and more opportunity to serve the youth, adults, and senior citizens on the west side of Indianapolis. And with a sense of place comes a sense of pride. Since the project’s completion in 2016, Hawthorne has been abuzz with activity. The neighborhood volunteer group has grown, and the number of children attending the before- and after-school programs has increased, too. The parking lots are clean, well-paved, and well-lit. And the City of Indianapolis even chose the Hawthorne neighborhood as “Neighborhood of the Month” in December 2016. “It’s definitely brought some source of pride back to the Hawthorne Community,” Doug said. That’s due in part to Axis’ commitment to sustainability – a project must be environmentally responsible and must be able to support proposed programming. Axis team members show support through volunteer opportunities and board positions. Many serve or have served various community organizations, including NEAR, Purchased, Gigi’s Playhouse, and the Damien Center. As a firm, Axis has sponsored many of the same organizations, as well as Westminster’s annual Food Fight and Christmas basket program. (We never turn down the opportunity to shop for toys, especially LEGOs.) We enjoy being active members of the community, and our reward comes from seeing an organization grow and expand its programming.